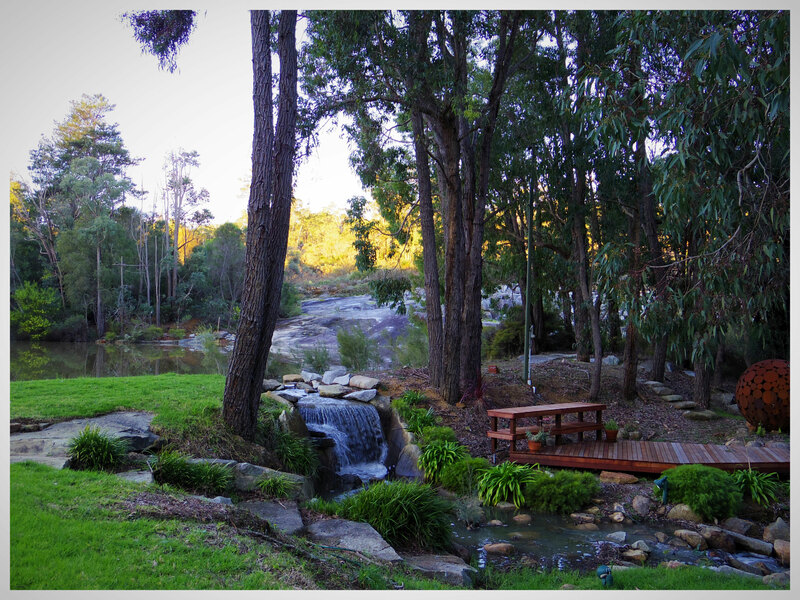 Lake Nenia is Perth's newest boutique venue, nestled in the forests of Mundaring. 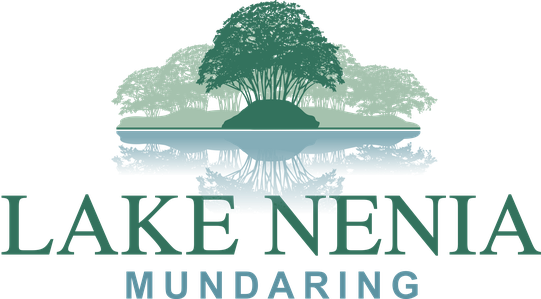 With two beautiful multi-purpose studios available, along with a kitchenette and large deck, Lake Nenia is a versatile and tranquil location for corporate away-days, photo shoots and workshops. The grounds spans 8 acres including a stunning lake, ponds, four lawn areas, tea-tree forest, orchard, and native jarrah bushland where everyone will leave feeling rebalanced and reconnected to nature.